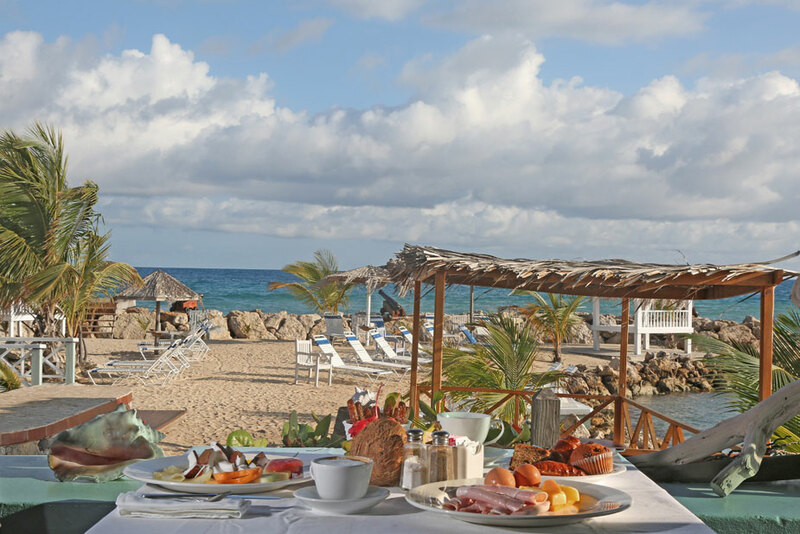 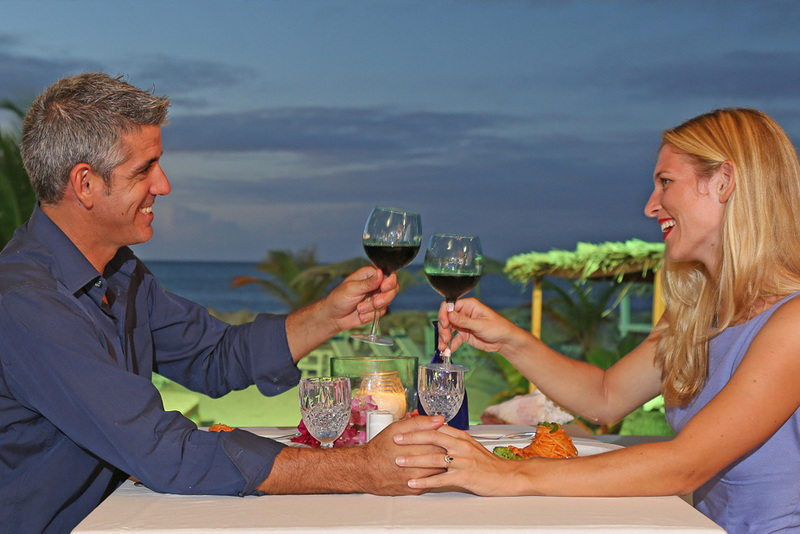 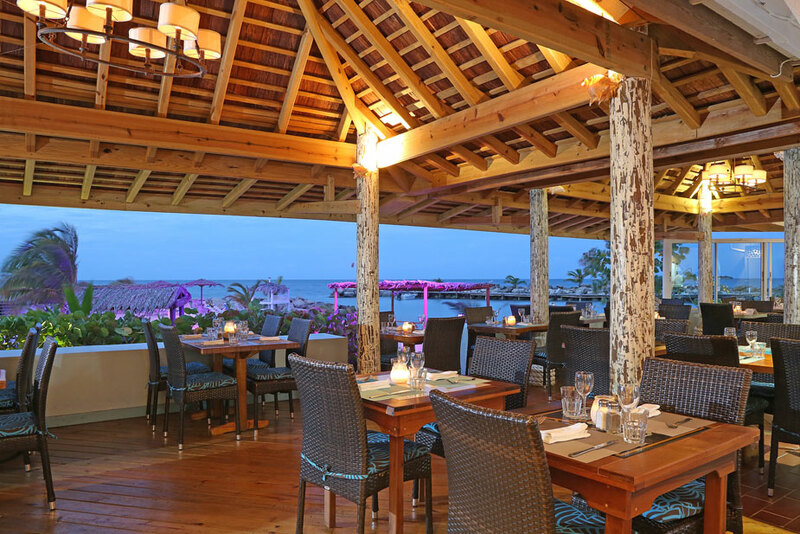 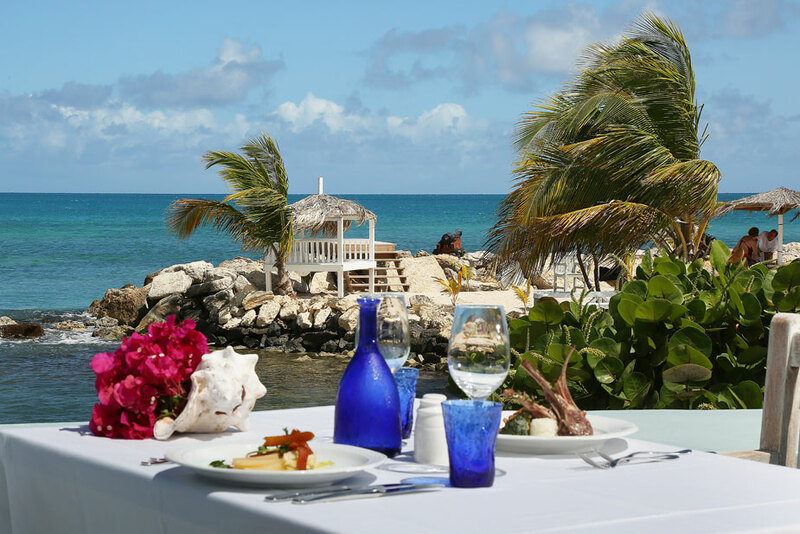 Sottovento Beach Club is an enchanting beachfront Restaurant & Bar just a few steps away from the sea. 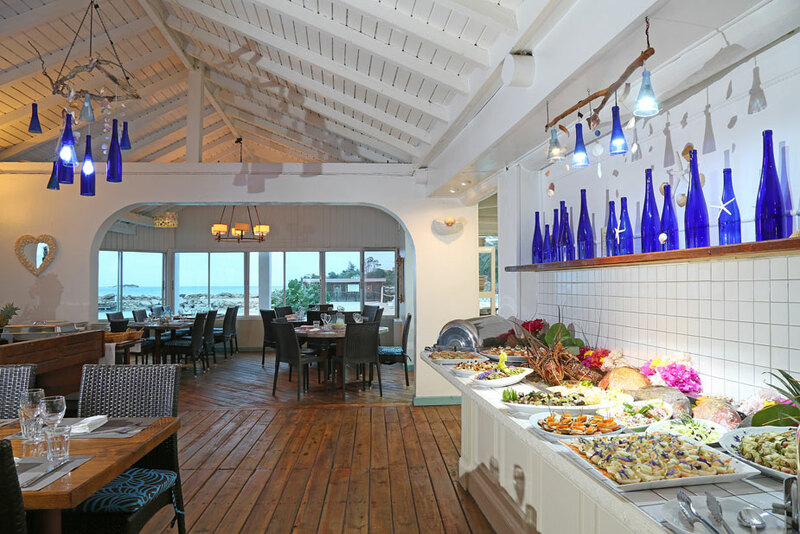 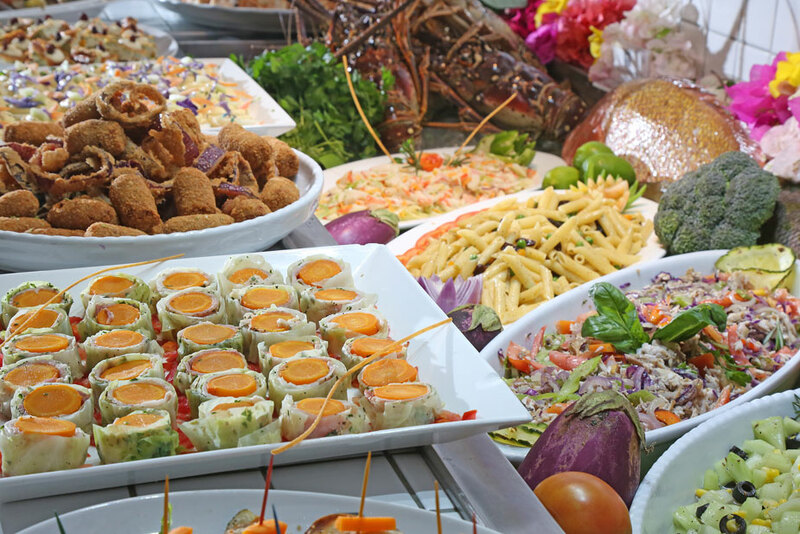 The Restaurant is buffet style and is open every day for breakfast, lunch and dinner while Sottovento Beach Club à La Carte Restaurant is open for lunch and dinner and reservation is suggested. 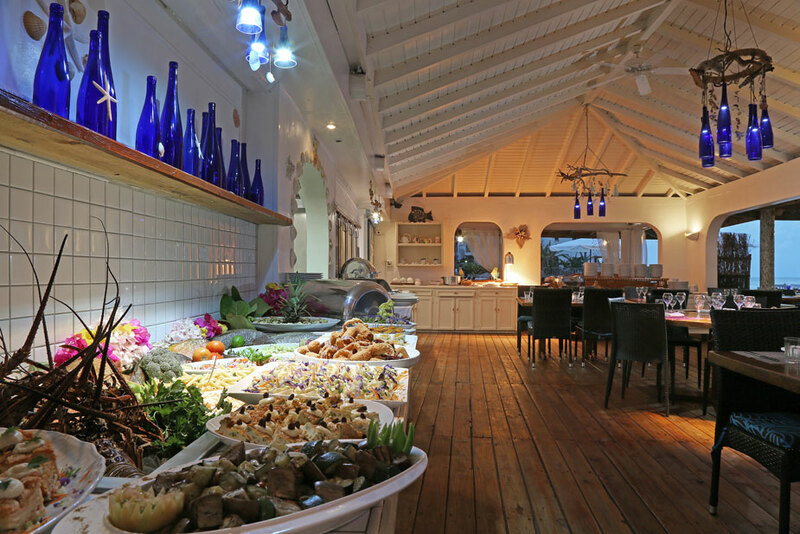 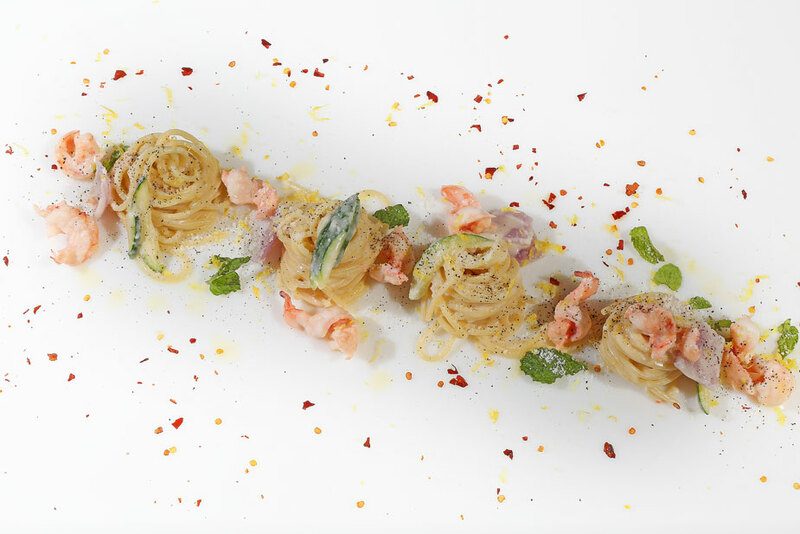 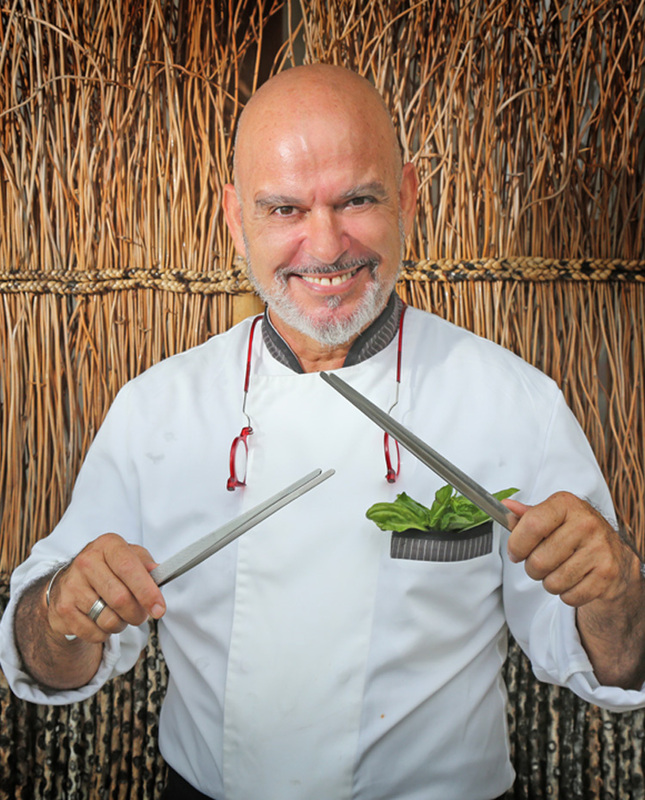 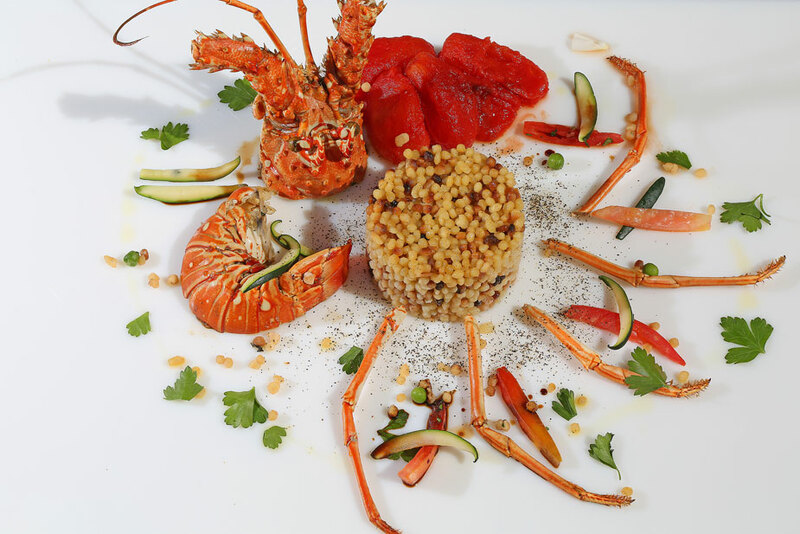 The menu is an Italian medley with Mediterranean influences and the dishes have a seasonal flavor prepared using local fresh products, fish, seafood, vegetables, fruits and salads. 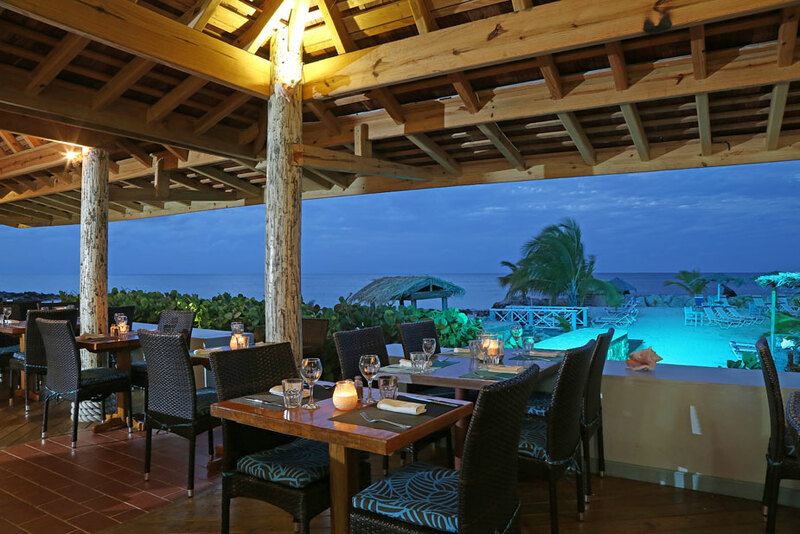 At the bar you can enjoy cocktails, soft drinks and a very good selection of wines and beers: the atmosphere is cozy and informal. 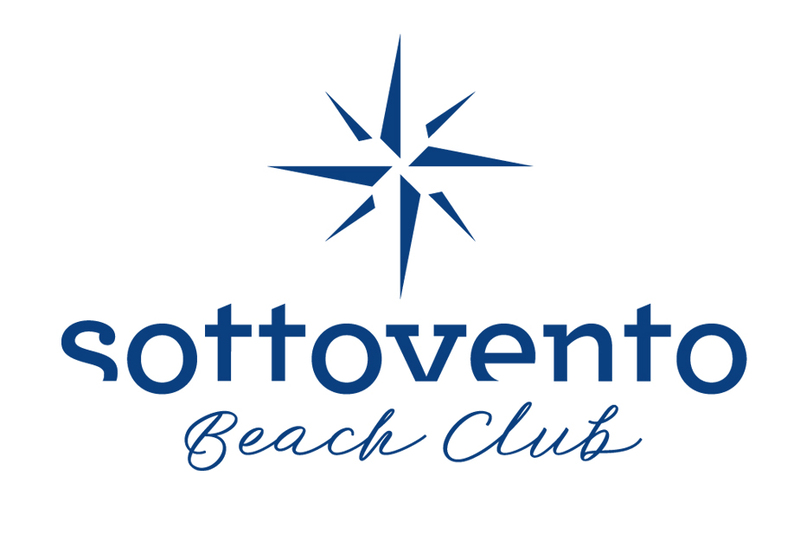 Sottovento Beach Club Restaurant & Bar maybe reached by boat with Dock mooring available to guests.